I have seen many blogs and websites which allow guest posting. Most of them are using WordPress platform. Many of them allow the guest posting via email, but the post that is given in email has to be taken care by the site administrator and have to edit format, add images/alt text, SEO, etc. So here are some of the best guest post plugins for WordPress blog. Personally, we think that this effort can be minimized. Not also that but it will also allow the guest authors to post quickly and more efficiently to your blog. You can also allow various benefits and additional functionality for them. Login to you WordPress Dashboard. Navigate to Settings -> General. Tick anyone can register. Change user default role to Contributor. Now new Guest authors can easily create an account on your blog and access add a new post from your WordPress dashboard. This plugin will add the functionality of controlling the data that should be shown to the different users according to their specified roles i.e. Administrator, Editor, Contributor, etc. This plugin will be very helpful when you have some plugins that do not allow to change user permissions as per their roles. This plugin will enable you to limit the permission for different User Roles. By default, WordPress has a handful of features, but sometimes they are not universal. This plugin will help you to manage user permissions as you find necessary. This plugin will display a Captcha in Login Area, Reset Password area and Registration area this will prohibit the bots from registering at your blog. You will just need to connect it with the Google API. 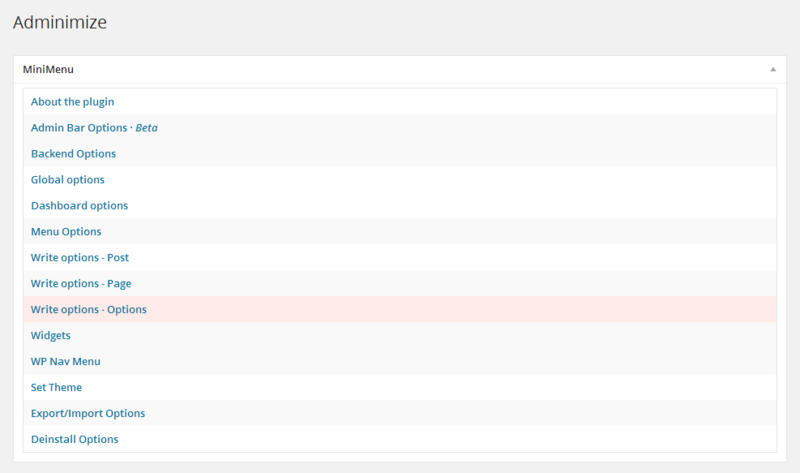 Steps are clear mentioned in the plugin settings. Still, if you find any difficulties, let us know. If your theme does not have a nice looking author box, then this plugin will add a great looking author box in WordPress posts and pages along with the social profiles of the author. Showing the social profiles along with who they work with will attract more guest post as it will give the guest users more exposure on your blog. Also, it will look visually attractive. This will enhance the Submit for Review in WordPress. This plugin enables automatic e-mails to the relevant users at the different post status transitions: when posts are pending; when they are approved or scheduled; and when their states are changed from “pending” back to “draft.” These features are not available by default on WordPress and will be an excellent way to notify other users and get notified. This plugin adds a feature in edit posts section in the sidebar to add a note to a particular post so that it can see by the moderator to the contributor or vice versa. The most common reason why bloggers who are using WordPress platform does not allows user registration is due to spammers. If you are managing a popular site, it will be a headache to delete hundreds of spam post. So here is the solution for it. 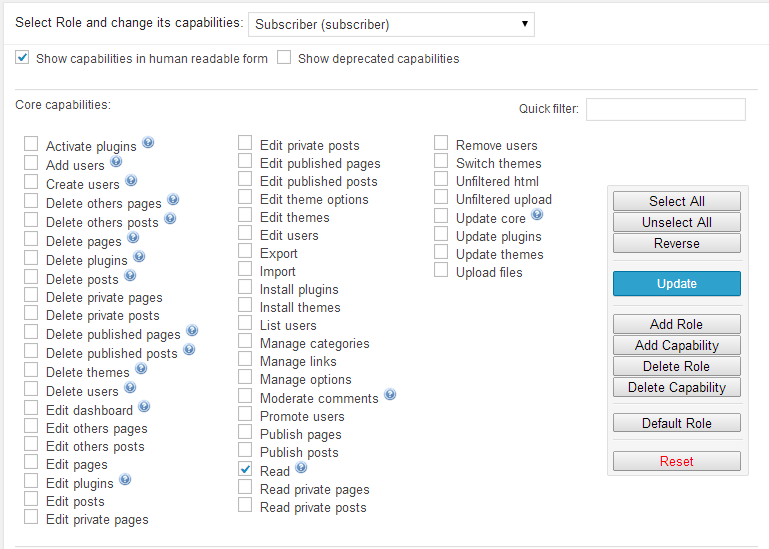 This plugin automatically scans for Spam Users and Ban them permanently. Also, they cannot register again. Thank you for reading this post and keep connected to Tech Arrival to continue excellent posts. Share your views about this post in the comment section below. If you are still having any query throw it in the comment section. If you find this post helpful, don’t hesitate to share this post on your social network. It will only take a moment and also it is quite easy and useful for others. Mehul Boricha is the founder of Tech Arrival & Astute Links. He is a computer and smartphone geek from Junagadh, Gujarat, India. He is a Computer Engineer by Education & an Entrepreneur by Passion. Apart from technology geek, he is an audiophile & loves to connect with people. Two-Factor Authentication: What It Is & Why Should You Use it?